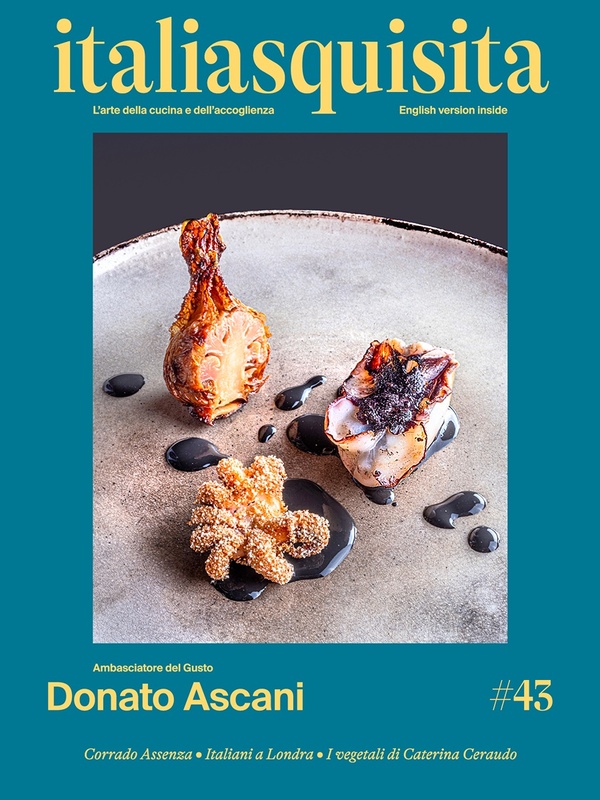 Gualtiero Marchesi, Carlo Cracco and Pietro Leemann three monuments of Milanese and international cuisine will be involved in this initiative created by Opera San Francesco Per I Poveri dei Frati Minori Cappuccini of Milan on the occasion of its 50th year. Sunday 4th, 11th and 18th October respectively Cracco, Marchesi and Leemann will cook in the canteen of Opera San Francesco in Milan at Concordia 3. The event, sponsored by the Assessorato alle Politiche Socialidel Comune di Milano, has set the goal to send a strong message: all men are entitled to an opportunity for rebirth to get the best that this city, this world can offer for overcoming exclusion, discomfort and suffering. Three unique opportunities to be together in that place of meeting and help since 1959 in Milan, welcomes all those who need material support and spiritual comfort to the principles of the Franciscan tradition. Three special dinners open to the public for a donation, from € 70.00 per person to support the activities of the canteen Opera San Francesco, who only last year, has distributed over 600,000 free meals (2000 per day). Besides the café, OSF has provided 56,500 showers, 8400 change of clothes and made over 33,000 doctor's clinic visits. Info and reservations: Tel 0243912141, from Monday to Friday 9.00-18.30.